A new announcement was made by Minister Coleman on 1st March 2019. 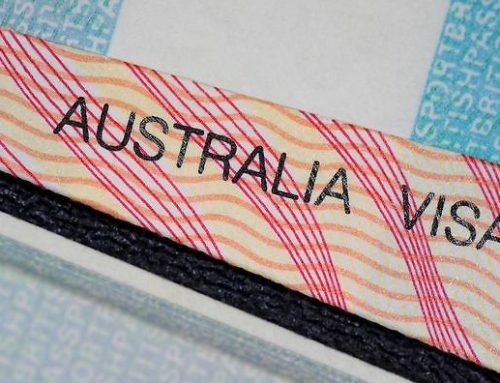 This announcement is in context to sponsors who intend to sponsor their parents under the subclass 870 new sponsored parent visas are required to submit their sponsorship application from 17th April 2019. The stages of application are quite similar to the application process of the sponsored work visa but do not include a nomination stage. Once approval is permitted to the sponsorship application for the temporary new sponsored parent visa, the applicant will be allowed to file their visa application. The respective visa application is expected to come into effect from 1st July 2019. 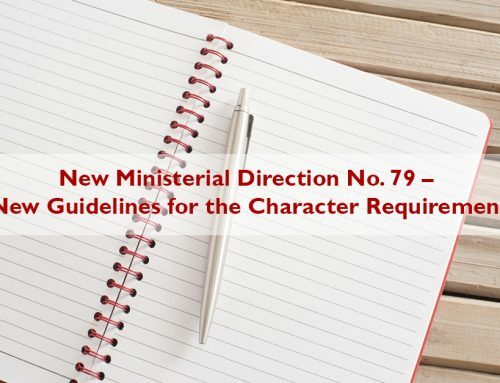 Though there is no legislation drafted for confirmation of the visa subclass implementation, there have been few general announcements made by the Department in its context. Here check some of the general yet important announcements for the new sponsored parent visa (subclass 870). 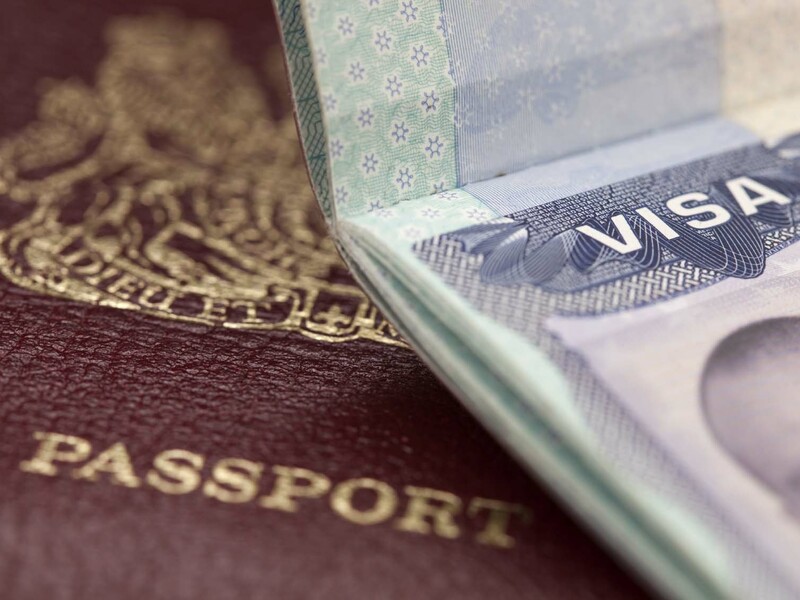 A parent will be considered eligible for this visa if he/she meets the following criterions. A parent must be an adoptive, biological, or step-parent of the sponsor. A parent must be outside Australia. A parent must be a minimum of 18 years old. A parent must present evidence of access to all necessary funds. A parent must prevent evidence of its health insurance. 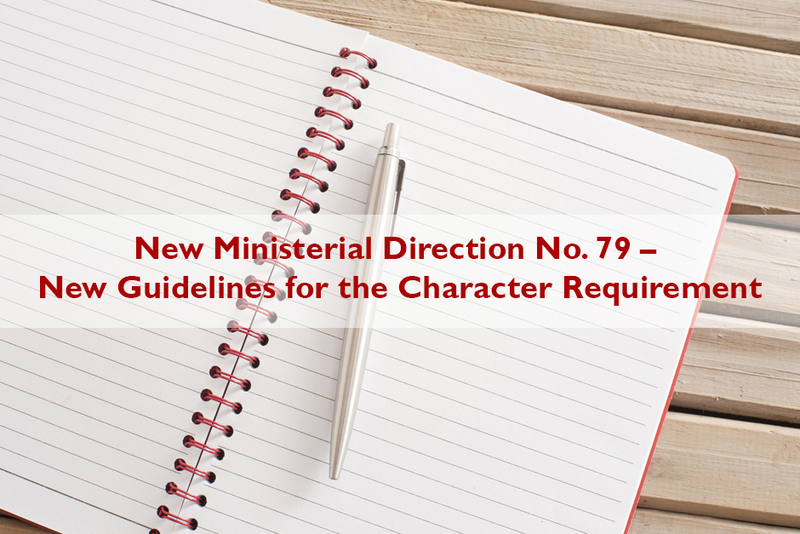 A parent must present satisfactory character, health, and national security requirements. A parent must be free from all sorts of outstandings related to public health debt. The new sponsored parent visa is different from other parent visa subclasses in the sense that the applicant here is not needed to meet the ‘balance of family test’ for applying for the sponsored parent visa. Note: The applicants must wait till their sponsorship application gets approval before filing their visa application. In addition to this, the applicants must file their visa application within 6 months of getting sponsorship approval. On a brief note, the balance of family test needs that at least half of your kids live permanently in Australia or the number of your kids live permanently in Australia than in any other region or country. The balance of test is an objective measure of the parent’s ties or associations to Australia. Here, no evaluation is made about the child relationship and the nature of the parent. To get more details about the balance of family test, you can visit the link https://archive.homeaffairs.gov.au/trav/brin/pare/balance-of-family-test. He must be at least 18 years of age. 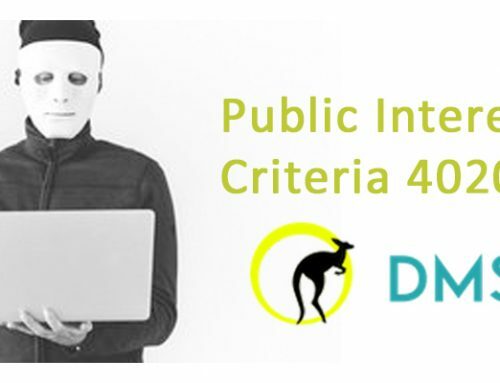 He must be an Australian permanent resident, an Australian citizen, or an eligible New Zealand citizen who has been residing in Australia for 4 years. He must have no complex information unless it is reasonable to disrespect the information. He must meet the basic household income threshold. He must present police clearance certificate. He must have no debts related to the public health or Commonwealth debts till proper arrangements have been made. He must present authorize information to be shared with the applicant of the visa. Note: The charge for sponsorship application is expected to be AUD 420. 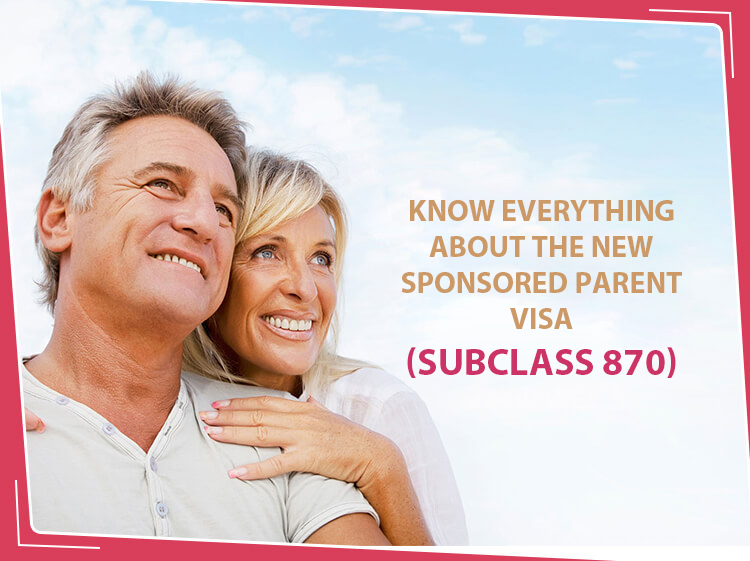 If you are seeking for the new sponsored parent visa subclass 870, but are not sure about your eligibility then we are here to help you! 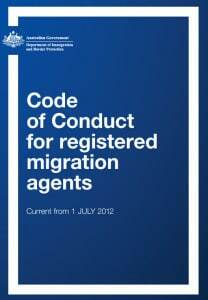 Our expert migration agents can evaluate your eligibility and help you comprehend all the requirements involved. Additionally, we can assist you with the various stages of the application process. Amitava Deb is an Australian citizen. His tryst with Australia started more than 25 years ago. A long-lasting relationship with Australia made him realise how so many people across the world are keen to migrate and settle in Australia! 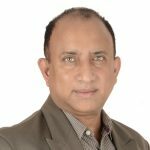 Driven by his innate understanding of Australia and passion to help people settle in Australia, he started DMS (Debika Migration Services) in 2004. Since then, he has successfully helped more than 2000 migrants settle in Australia.A MARA (Migrations Agents Registration Authority) Registered Migration Agent, Amitava Deb confidently wears his decade plus (and continuing!) experience in assisting aspiring migrants to comfortably settle in Australia. 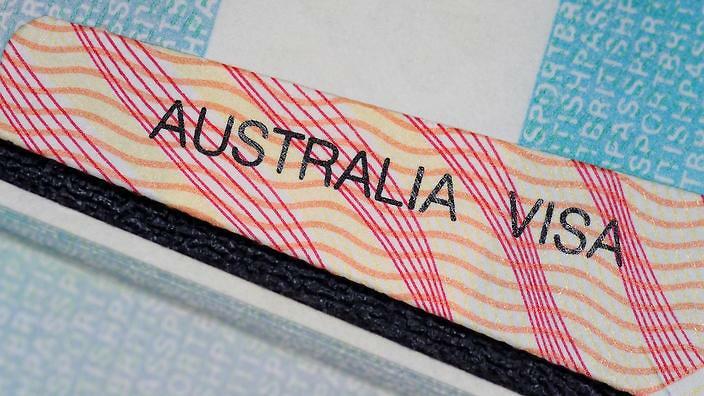 The Sponsorship Obligation and Law is Changing – Lodge Your Partner Visa Application! 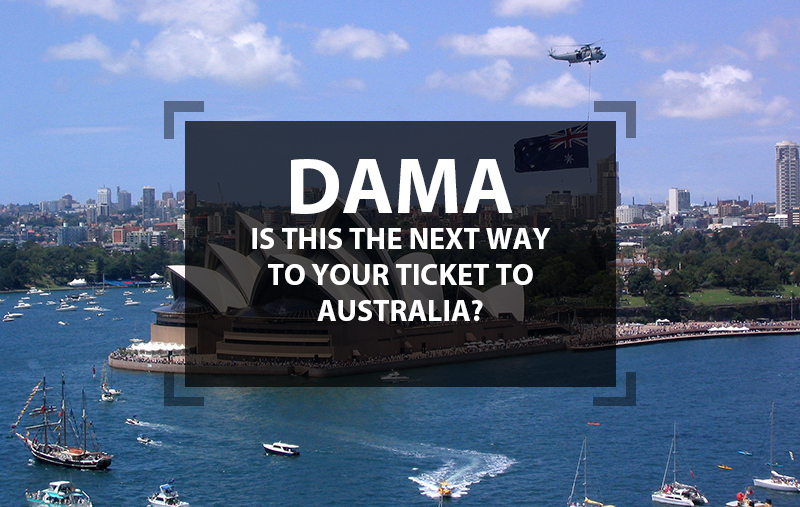 DAMA – Is This the Next Way to Your Ticket to Australia? 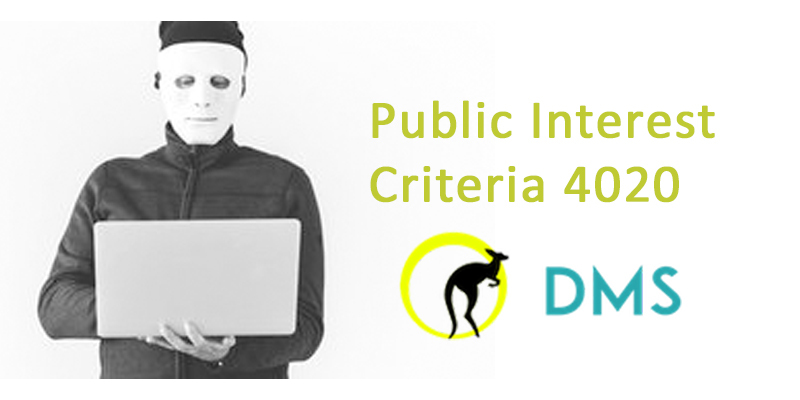 Public Interest Criteria 4020 – What is it and How Important is it? Hi Amitava, I'm impressed with your telephonic assessment for Australia. 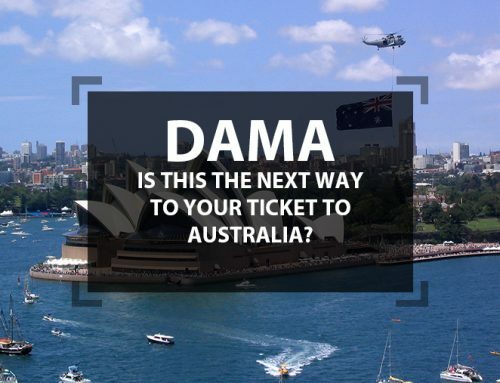 DMS Migration is a MARA Registered Migration Agent with more than 14 years of experience in helping more than 2000 people successfully migrate to Australia. We are specialists committed to delivering the very highest of guidance and support. First to start with, Amitava and his team is highly professional and well experienced. The application was done so well, we got our PR very soon.